H.R. 1599 (DARK ACT) passes by a vote of 275-150. 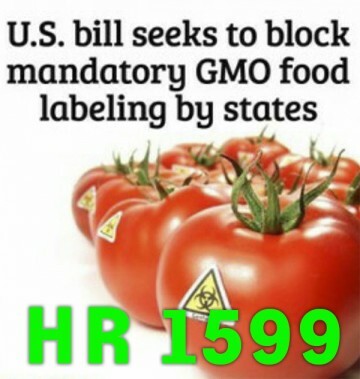 The bill preempts state law requiring mandatory GE labeling, and would require premarket certification from the FDA. 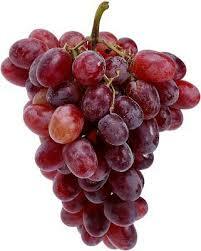 Lower doses of resveratrol twice as effective in stopping tumor growth. Genetic mutations trigger type 2 diabetes linked to obesity; carried by nearly one million Americans. 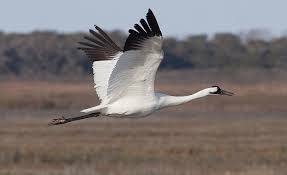 Center for Food Safety files a motion to stay the EPA’s decision to approve Enlist Duo’s use in six Midwestern states. 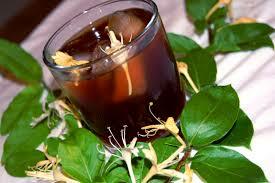 Honeysuckle tea protects against a strain of the flu virus. Acts as new virological penicillin. The study, published in the journal Cell Research, has determined that honey suckle tea contains a broad spectrum anti-virus agent. PTSD alters the way a threat is processed by the brain. 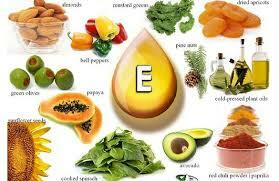 Adequate levels of Vitamin E critical for the young, elderly and pregnant women. Colorado next State to join genetically labeling initiative.